Can I bring my dog with me? Can I purchase a walk for someone else? Does People Walker have recurring charges? 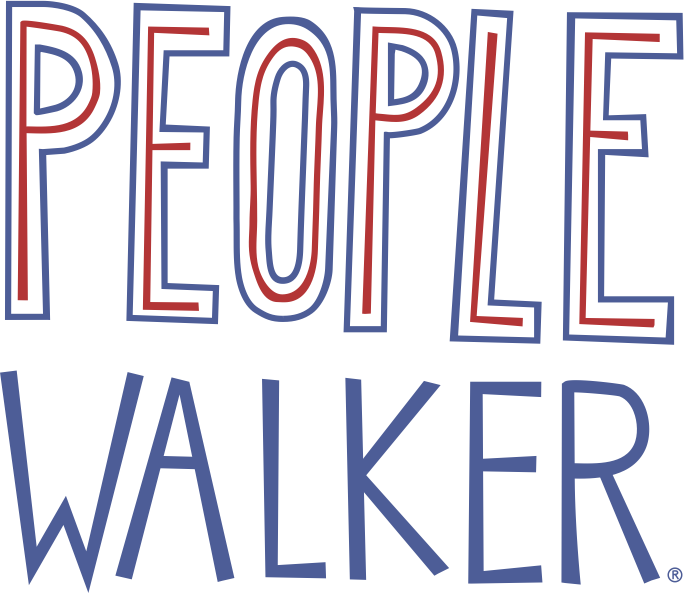 How do I become a People Walker? How do I contact People Walker for help? How do I Schedule a Walk? How do walkers get paid? Good news! There are no recurring charges or membership fees for using People Walker. You are only charged for the walks you take.